1. A few minutes away from our house, there is a gorgeous open space for walking/hiking. 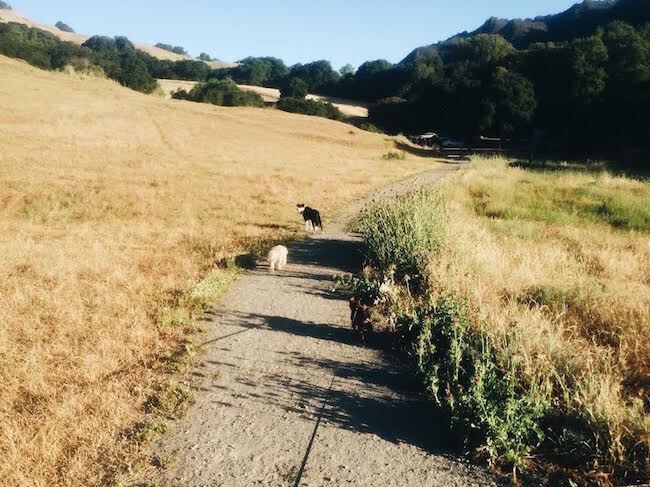 I love going there early in the morning with the dogs, especially since dogs can go off leash. Poor Max has to stay on his leash because he is…rambunctious. So peaceful and beautiful. A great start to my Saturday. 2. Shawn and I made a big fruit and cheese platter on Sunday to snack on while watching the Game of Thrones finale. It was a feast fit for Kings Landing. And that finale?!? Gah! 3. We came home from work, and saw this tree branch that had fallen from high up in the tree. It *JUST* missed falling on the chickens “play structure” where they hang out all day on the lumber. 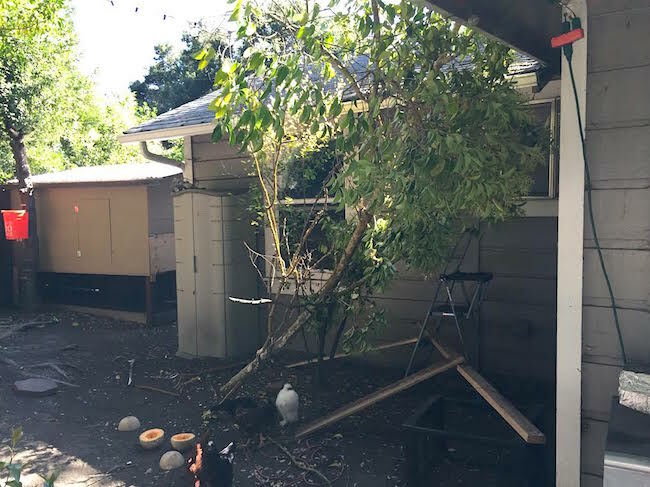 It didn’t do any damage to the house luckily. And actually, the chickens really like it there! I think it makes them feel more hidden during the day. And they keep pecking at the leaves and berries on the branch. We’re going to leave it for a while, and then trim it and use the branches to make a roost in their coop. 4. The kale in our garden is doing SO well! The lettuce did really well in the late spring, but now that it is getting so hot it is starting to scorch. But now the kale is growing like crazy. 5. The chickens are so curious all the time! They love walking around and exploring. I left the door open while I was cleaning. I left the kitchen for a few minutes, and when I came back I saw that almost all of them had wandered in to the kitchen. Silly girls! 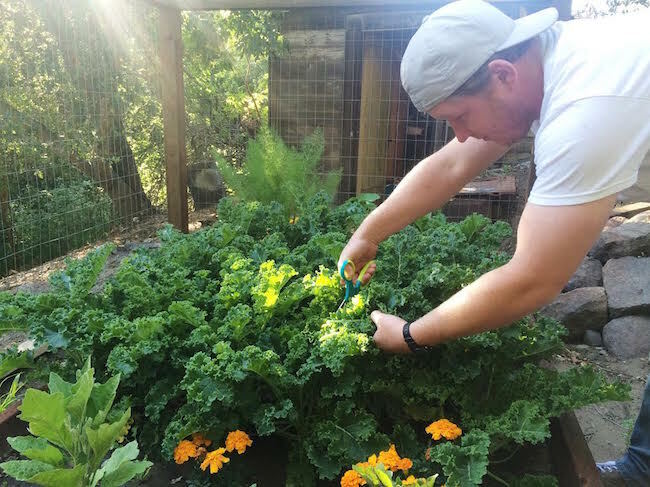 I literally just picked my first harvest of kale last night too! And then promptly used it all in dinner. LOL. I totally love how curious your chickens are! They just look totally at home walking in the back door! Haha! Have a fabulous weekend, Nat! 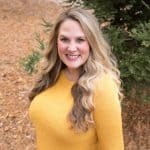 Sounds like your chickens are doing so well, Natalie! That’s too funny that they wandered into the house! And that kale looks amazing. I can’t believe how much you have! Hope you have a wonderful weekend! Those chickens are too cute and funny! Your garden is looking great! The kale looks beautiful! I love your chickens!!! I want chickens so badly!!!! and that big fruit and cheese platter . . I am dying. . I want CHEESE!!! only 20 more days. . #sosad. and so glad the chickens weren’t hurt!!!! have a great weekend, Natalie! What? As if your little baby chicks are that big already! LOVE your fabulous garden! Oh my gosh, so cute! Too funny that they wandered into the kitchen! Yay, your gardent kale is gorgeous! Ours has been growing so well this year too. Love it :) Happy weekend! I can’t believe how much kale you have! I might be just a bit jealous. 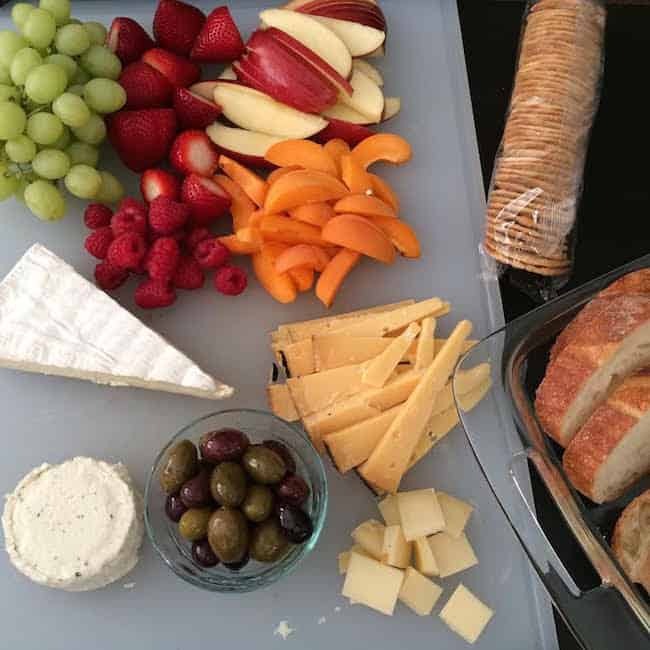 :) That fruit and cheese platter looks amazing – that’s my favorite kind of dinner! Have a great weekend! That big open space where you walk your pups makes me happy :). I love things like that. So peaceful! That fruit and cheese plate looks killer! Seth and I did something like that recently too, but just with one type of cheese and grapes – yours looks WAY better! Your garden looks amazing. Go, kale, go! Awhhh, long walks in open spaces are the best and a fabulous way to start the weekend. Your pups must love it there… leash or not. And your garden is just amazing! It’s been so fun watching the progress. Are you eating kale at every meal? LOL! Those girls think they have an open door policy now… I can imagine you trying to round them up and move them back outside. What a bunch of sweet girls. A hen at the farm just hatched 12 chicks! I’m going to visit them tomorrow – they’re just lovely to hang out with! Hope your weekend was beautiful Natalie! 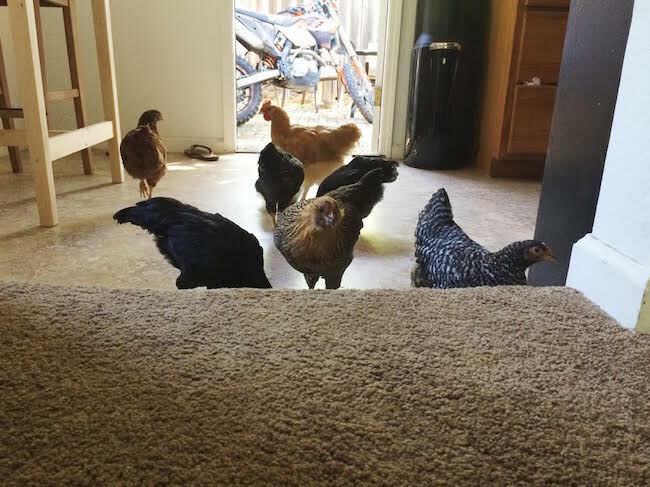 I love the photo of the chickens wandering into the house! I began my flock last spring, and we just hatched three chicks! I am love being a chicken lady.